Today marks Blue Monday, the supposed saddest day of the year, so we’ve decided to lighten the mood by sharing our second roundup of the top must-have free plugins you need in your armoury. Our latest list of freebies includes some seriously nifty tools to polish your creations with. There’s ghostly reverbs which will transform your sounds into otherworldly scapes, inspiring LFO tools which will add swing to your melodies and drums, filters which are perfect for making drum and bass, a distortion which will crush your sounds beyond recognition, a collection of gorgeous natural-sounding keys and strings and much, much more. So, if you love free stuff and need some inspiration for your latest track, follow on below and download our top picks. If you’re interested in learning more about how VST instruments work, as well as the likes of Ableton, Logic Pro and more, you can register to study with us at Point Blank both online and at one of our global locations. We also offer a number of our own freebies here at Point Blank which can be found here. 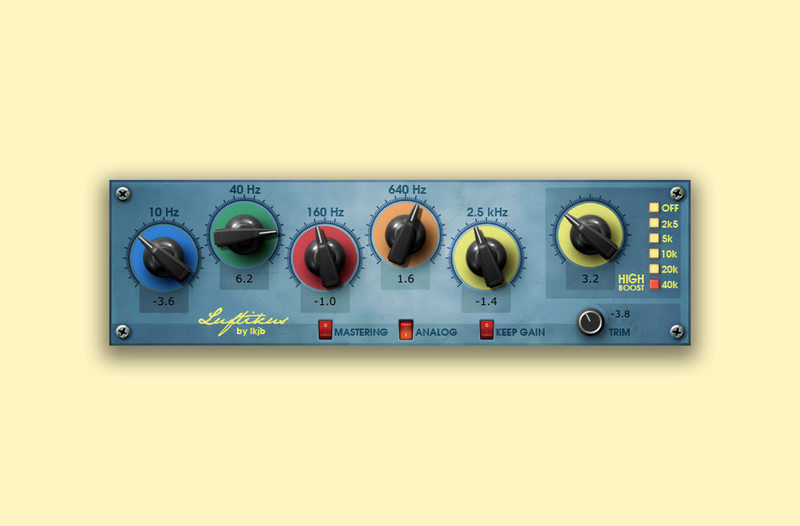 Ikjb’s Luftikus is a rework of an analog EQ and features half-octave bands, an additional high-frequency boost, 10, 40, 160 & 640 Hz bands, mastering and output modes and more. This freeware is sure to make your recordings shimmer, improve your deeper cuts and work wonders on vocals. Download Luftikus here. 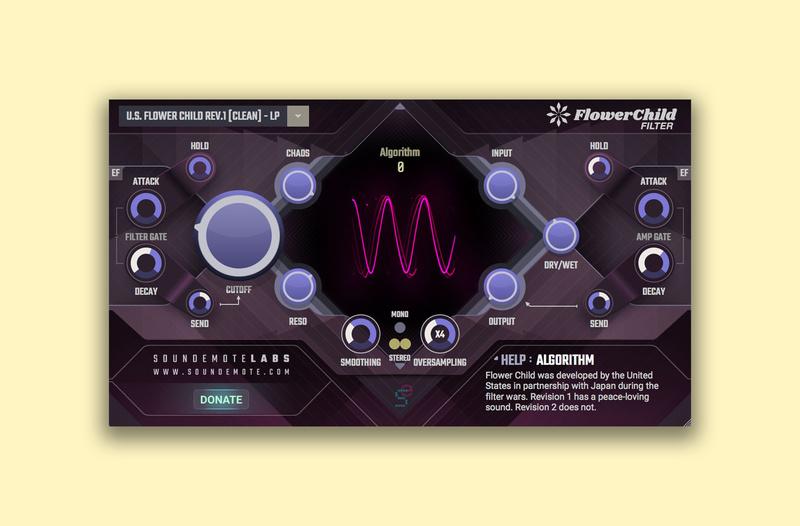 Described by its creator, Soundmote, as a “lab experiment”, the Flower Child Filter was designed whilst focusing on their future series of boutique analog-style filters and gives a taster of what exciting plugins are on the horizon. This filter sounds incredible when used in conjunction with drum tracks and works great with breakbeats and drum and bass. More information and free download available here. This psychedelic Valhalla reverb is one for the dub heads. It features an inbuilt tempo control, mono/stereo in and stereo out, Low cut and high cut controls for the feedback path and can create subtle choruses, flanger and doubling effects. 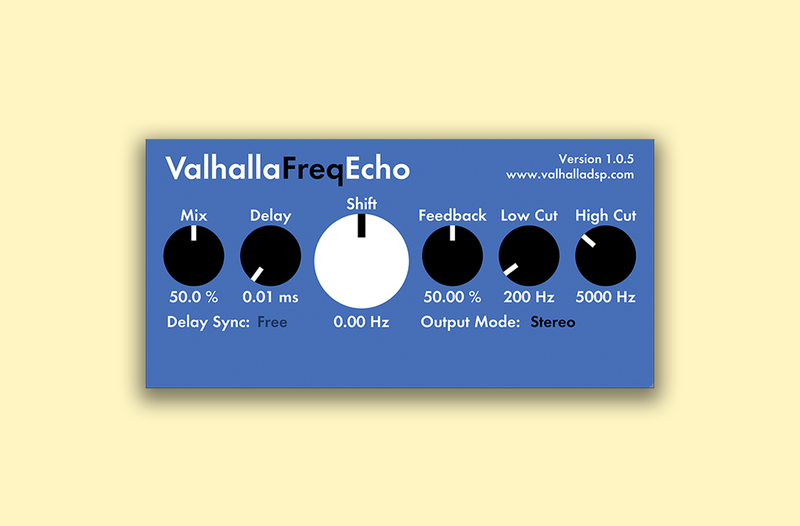 Create some ambient and atmospheric soundscapes by downloading Valhalla Freq Echo here. 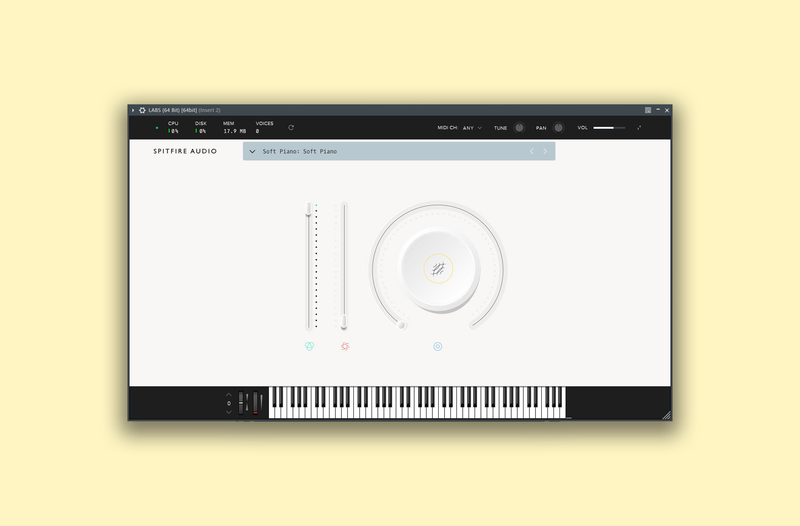 Spitfire Audio’s excellent LABS series features a variety of raw, natural sounding instrument instruments created by musicians in London. From keys and synth pads to strings, choir and everything in between, LABS is great for adding some emotion to your tracks. They release a new instrument every month so keep an eye on their website for updates. Download all 9 of their releases so far here. 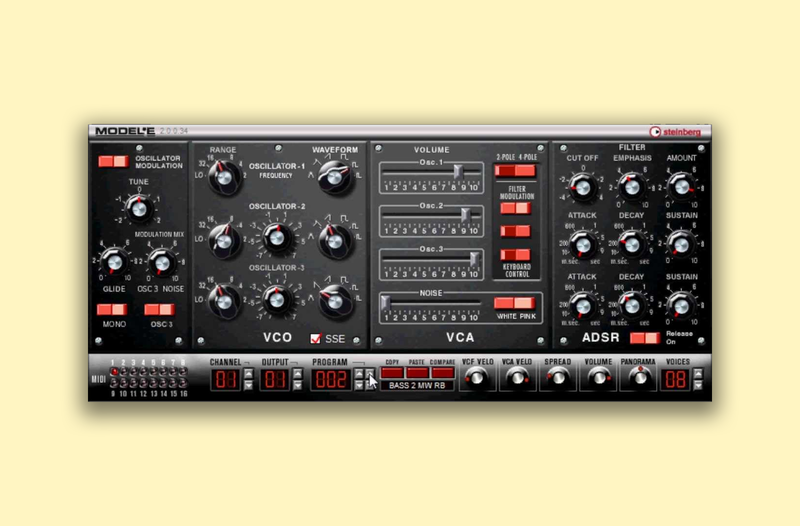 This VST comes loaded with a number of weighty presets that span multiple genres. Whether you’re working on something in the vein of G-funk, or a new hip hop track, this synth packs one hell of a punch. It’s free to download here and if required, update here. It’s time to crush those gorgeous sounds you’ve worked so hard on beyond recognition with Tritik’s aptly named Krush. This distortion plugin may be a few years old but still holds up with some of the best. If you like making chiptunes, this is the tool for you as it can transform any sound into a nostalgic 8-bit banger. 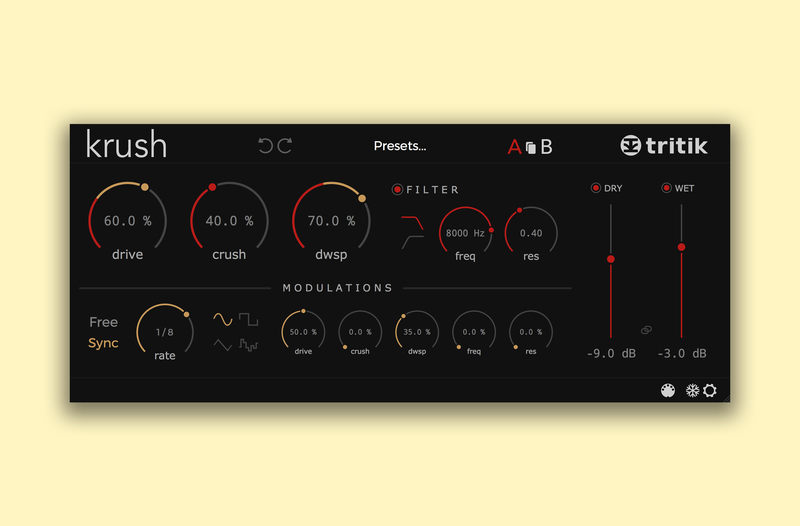 As well as its drive, crush and dwsp functions, Krush also doubles up as a frequency filter and more. Get crushing here. 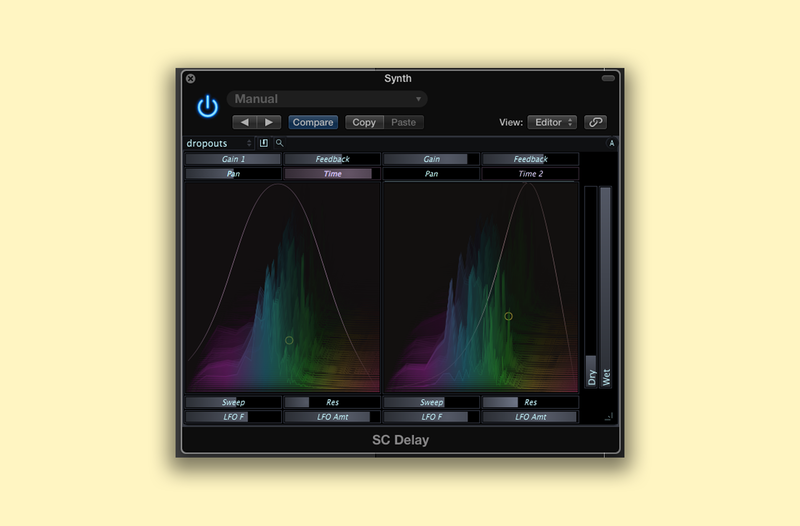 Stagecraft’s free delay plugin initially stands out due to its unconventional display. Unlike many other delay plugins, Stagecraft’s version features a high-resolution FFT spectrum display in which you can quite literally see how you are affecting your sounds. In addition to the delay plugin, they also offer up a bit crusher and an auto filter. Download their delay and other free plugins here. If you’re after a spectrum analyzer, Voxengo’s SPAN is a real-time “fast Fourier transform” audio unit which is absolutely free. SPAN makes it easy to mix and master your sounds with your eyes, as well as your ears and features the ability to display more than one channel or channel groups at the same time. Download here. Where most compressors analyse the input signal to control gain reduction, the TDR Feedback Compresses analyses the output. 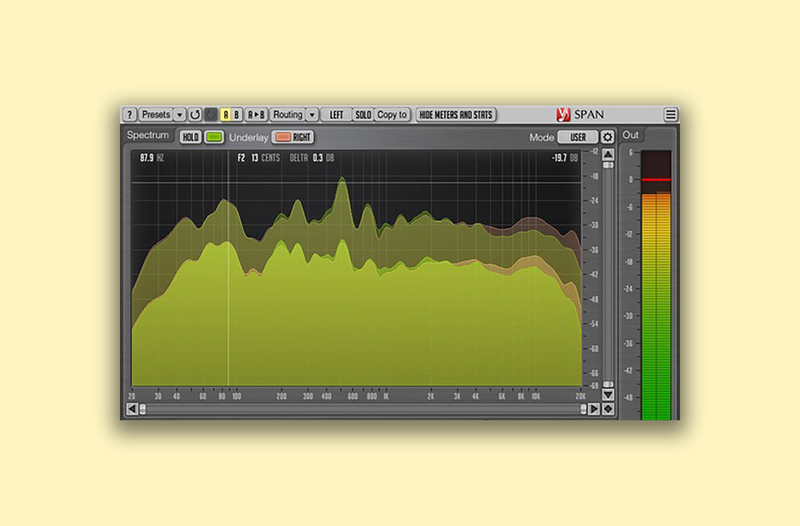 It features beautiful “Feed-Back Compression” sound and behavior as well as a slick user-friendly interface. 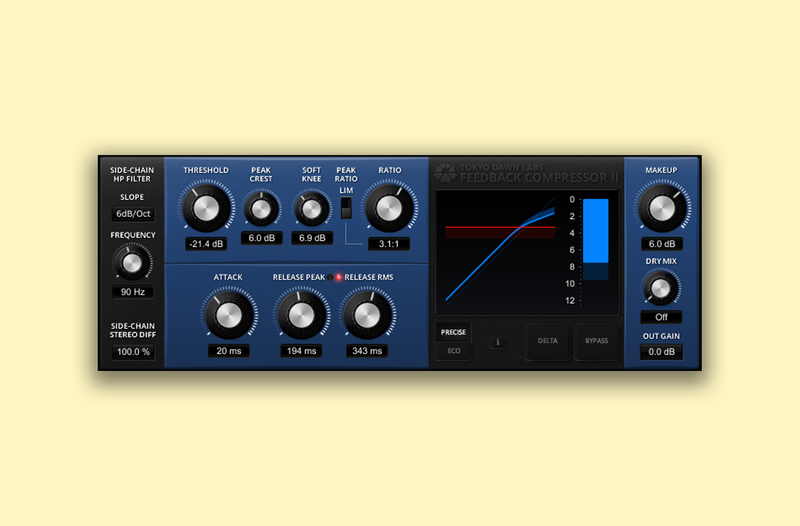 Download and try out this the TDR Feedback Compressor here. All of the above are just a fraction of freebies the web has to offer. To see what made our previous list of top freeware, head here.